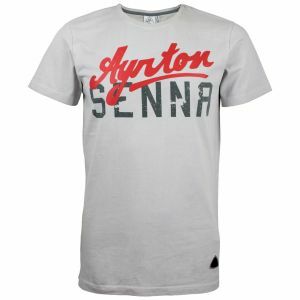 The sporty styling is perfection, was known for the Ayrton Senna. 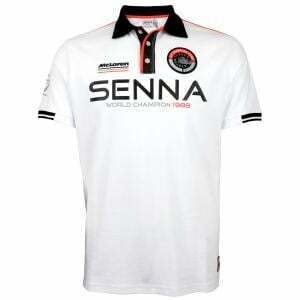 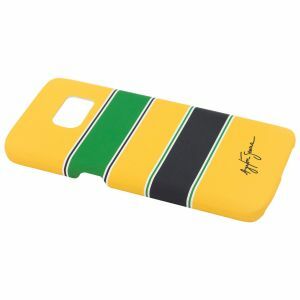 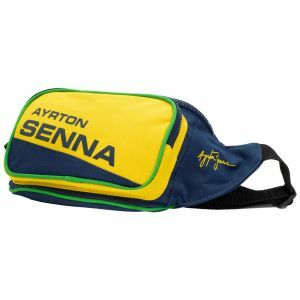 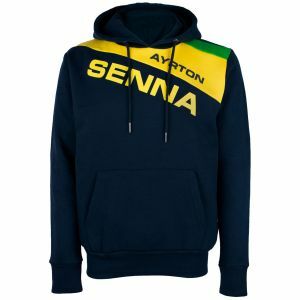 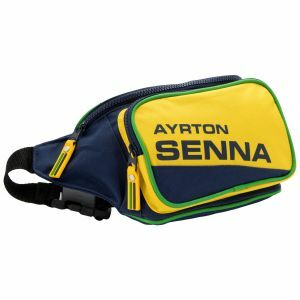 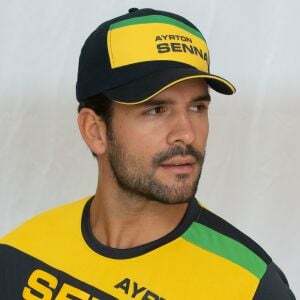 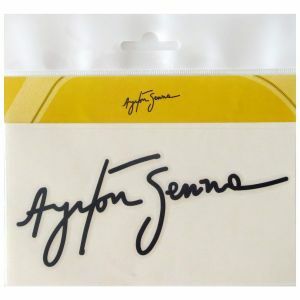 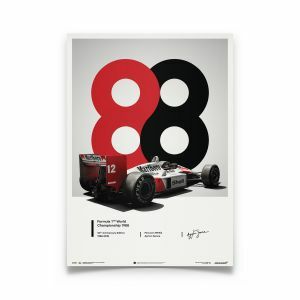 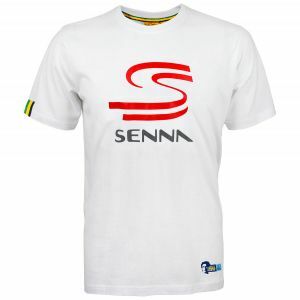 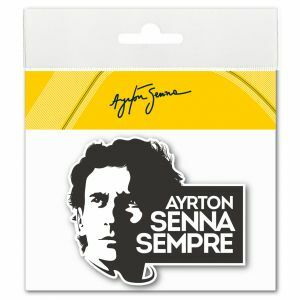 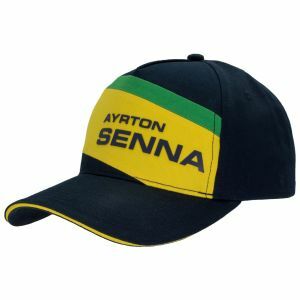 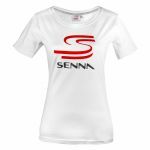 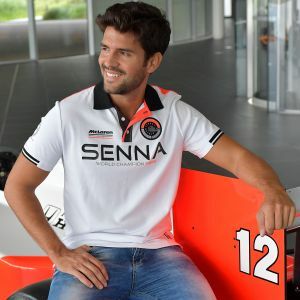 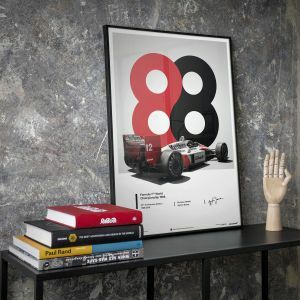 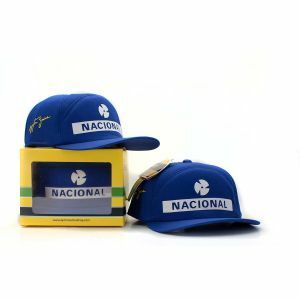 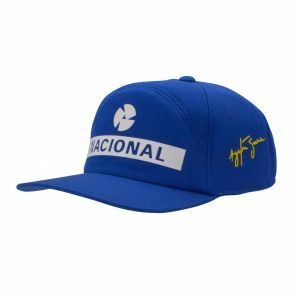 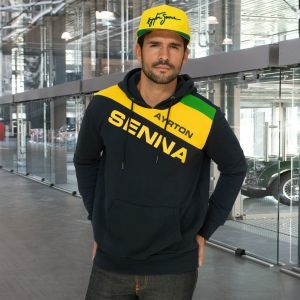 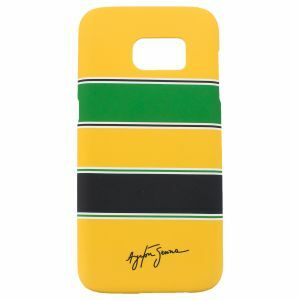 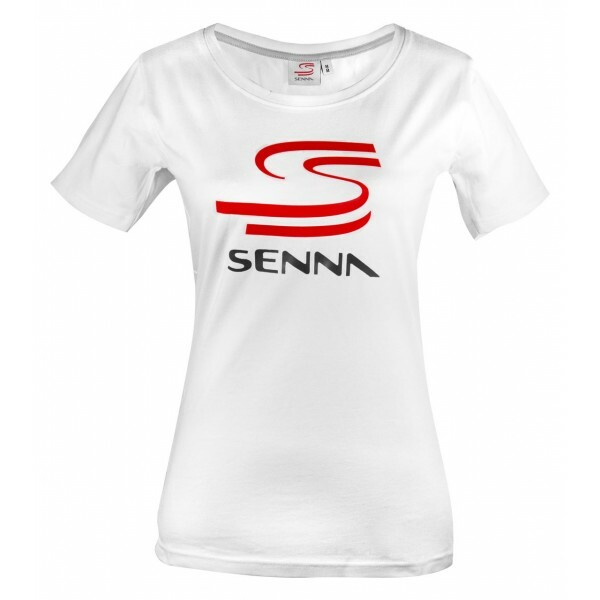 This line is based on famous Double S logo which Ayrton Senna has worn. 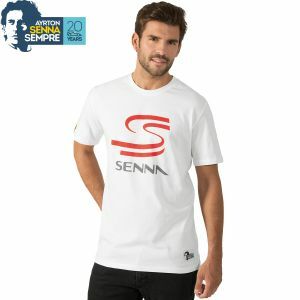 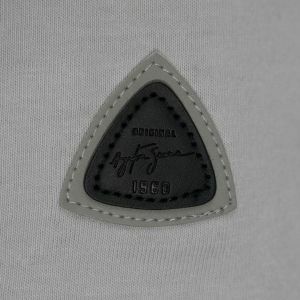 T-shirt provided with high-quality printing.